Morning Session 1 – 8:30am – 10:30am – Click Here. Morning Session 2 – 10:45am – 12:30pm – Click Here. Afternoon Session – 4:00pm – 5:00pm – Click Here. 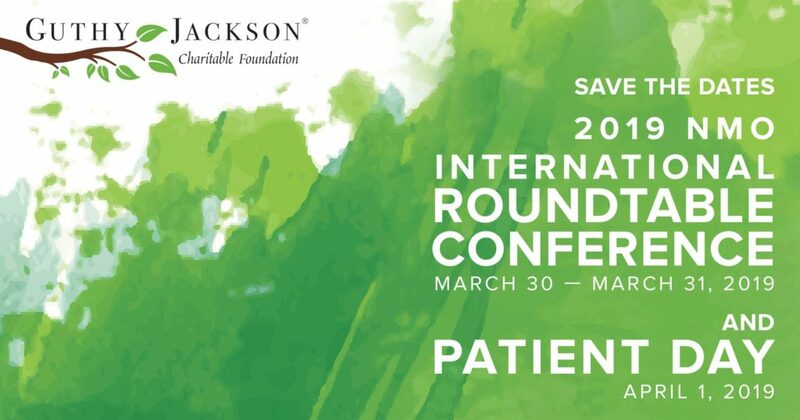 Click here to register for 2019 Patient Day. Any details for the April 1 Patient Day in LA? What steps do I need to take in order to livestream Patient Day on Monday April 1st? The livestream will be available on our facebook page. I would like to know when we will be able to register for Patient Day 2019? Thank you for your interest! Registration will be announced soon, most likely before the end of the year. Good to hear that you thought it was wonderful. Any advice or anything we should know about Patient Day? I know my daughter and I are both anxiously awaiting to get the details for 2019. My daughter was just diagnosed with NMO in July. Needless to say, this can be very overwhelming. I am very interested in the patient day 2019… especially since it is on my daughter’s birthday. It’s like it was meant to be. My daughter was diagnosed in 2016 and we went to Patient Day last year. It was wonderful and we learned so much. Hope to see you and your daughter at Patient Day in LA!